When Walt and Lillian Disney boarded the train for New York City to negotiate with Universal Pictures for a new series of Oswald cartoons they knew it would be contentious. Universal and its representative Charles Mintz were already signaling that they wanted to lower the cost of producing each cartoon. What the Disneys didn’t know was that Universal had already negotiated to hire away many of Walt’s animators if he didn’t accept their offer. A strangely upbeat telegram to send considering the dire straits the company found itself in, right? “Don’t worry everything OK will give details when arrive”. Walt Disney wasn’t trying to disguise his despair with an overly chipper telegram. He was going back to California with an idea that would not just change his company’s fortunes; it would literally change the world. 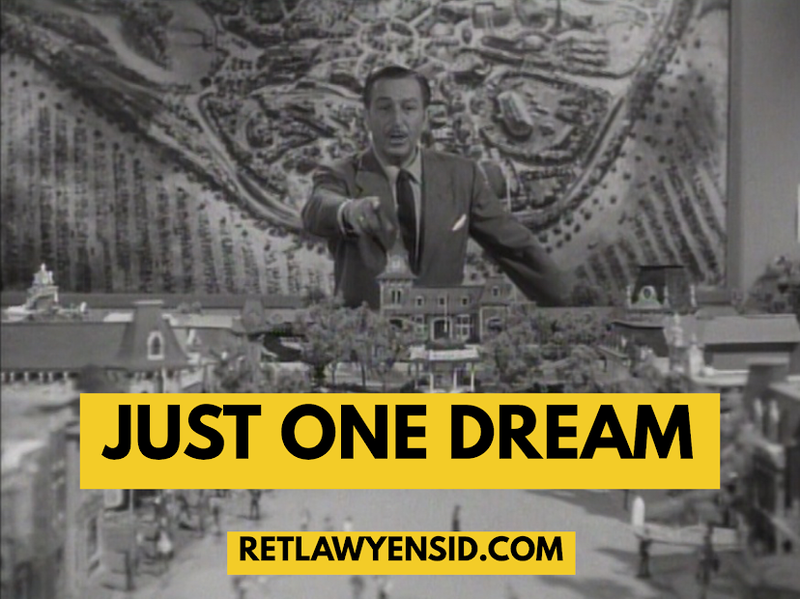 The idea would catapult Walt Disney to success beyond his wildest dreams. Who could have imagined that a company worth billions of dollars today was all started by a Mouse?